FU RONG GEMS Wishing you good fortune on the Chinese New Year. 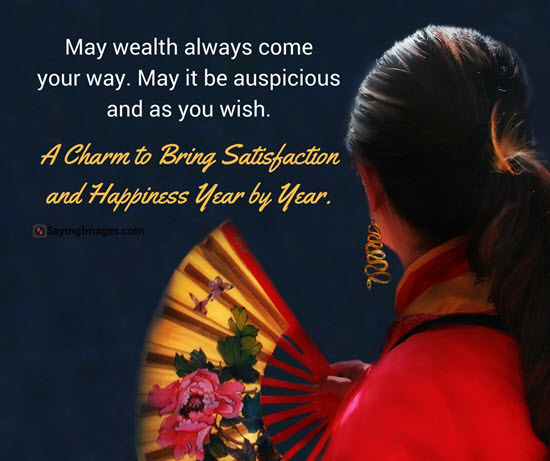 Hope the days ahead are filled with immense joy and prosperity. Happy Chinese New Year. Hope the rising sun will bring with it bundles of joy, happiness and luck. 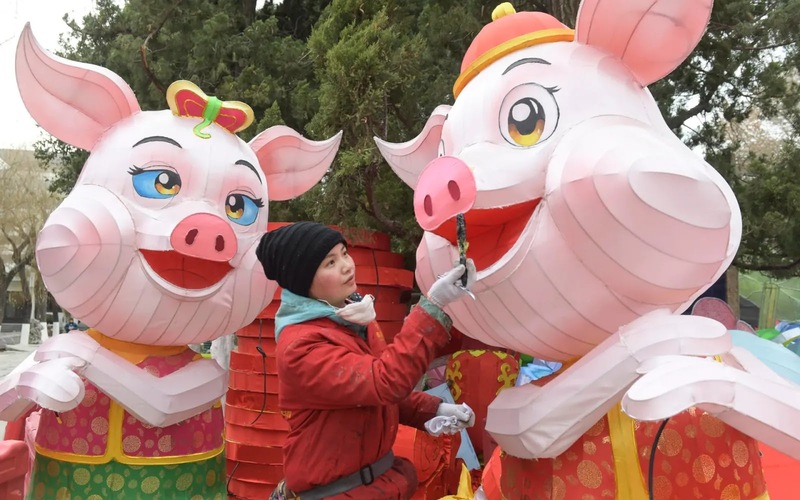 0 Respones to "Year of the Pig -Chinese New Year 2019 -Greeting from FU RONG GEMS"